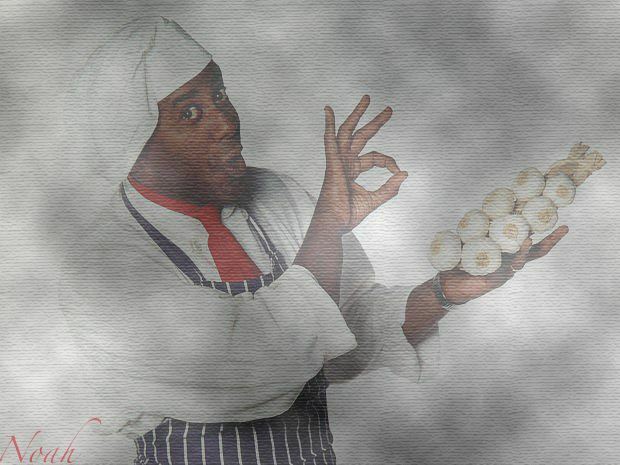 Ainsley Harriott was born on February 28, 1957 and throughout his life he did many spectacular things. While mainly being known as an Internet meme he actually did some pretty great things. He is a chef, a dancer, and a comedian. Harriott's talents lie in comedy and singing as well as cooking and Harriott formed the Calypso Twins with schoolfriend Paul Boross, releasing a hit record in the early 1990s, "World Party". The Calypso Twins went on to be regular performers at the Comedy Store and Jongleurs; they also performed in America and on TV and radio shows. Harriott became head chef at the Long Room of Lord's Cricket Ground. He was asked to present More Nosh, Less Dosh on BBC Radio 5 Live, and also has appeared as an extra in Hale and Pace. 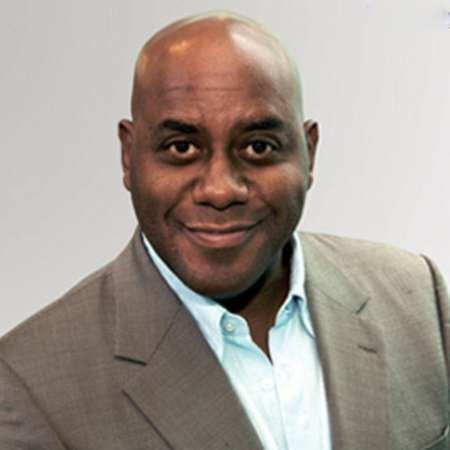 Ainsley Harriotthttps://articlebio.com/ainsley-harriottHarriott was the President of the Television and Radio Industries Club (TRIC) 2004–05 and presented their awards ceremony that year. He markets his own range of food, including couscous, risotto, soups and cereal bars. Harriott played the role of the Narrator in The Rocky Horror Show at the New Theatre, Cardiff in March 2010, at the Churchill Theatre, Bromley in October 2010, and again at the Richmond Theatre in November 2010. He made a guest appearance in the BBC radio comedy series Giles Wemmbley Hogg Goes Off as himself in 2006. My collage I madeMeEventually, Harriott settled down married former costume designer Clare Fellows. They have two children. In November 2012, the couple was reported to have separated and they remain on good terms. But nowadays Ainsley has taken a step back from the limelight but still does other things that he hints at being a part of. Ainsley Harriott did so much in his time in the spotlight and inspires people like me to laugh and smile even today. Ainsley's best moments - Yes. Ainsley's Published Books - They are on Amazon if you would like one. N/A, N/A. Bibliography. [Online] Available https://en.wikipedia.org/wiki/Ainsley_Harriott.N/A.